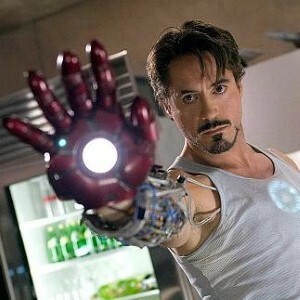 Iron Man is the latest comic book-inspired movie to hit the big screen – and kids of all ages who enjoy the Spiderman, Batman and Superman franchises will likely be begging to see it. However, just because the film is based on a comic does not mean it is not sufficiently dark and violent to earn its PG-13 rating. The drama starts when Tony Stark, a billionaire weapons manufacturer and inventor played by Robert Downey Jr, is captured by militants during a trip to Afghanistan. In captivity, he cobbles together a metal suit that helps him escape the compound – and eventually inspires him to build the heavily armored Iron Man outfit that will allow him to fight evil forces around the globe. Fathers may be surprised by the large amount of fighting, weapons, explosions and deaths that occupy the film, which is also concerned with issues of war. These adult themes and activities make it inappropriate for younger children. However, older teens and fathers may be pleasantly surprised at the sophisticated plotline and character development in this modern good-guy-fights-evil tale.